“The internet is a very big room and you need to have a clear brand to be able to make any noise in it at all.” This is a phrase I heard the other day. Are you able to shout loudly and be heard in that big room? A clear brand is so vital for entrepreneurs to get the success they want, but it’s sometimes hard to know where to start. Many small businesses try to differentiate their brand and shout loudly by being clear on What they do and How they do it. But the real secret to building a clear and successful brand is firstly understanding exactly Why the business does what it does. This often starts with why YOU do what you do. What is your Why? We all have different motivations and whilst you will want to earn money and have a good lifestyle, there is very likely more to your Why than that. So what is your Why? You may already be clear on your why – if so, is it part of your brand story? Does it come across in your communications and enhance and differentiate your brand? How do you take it through to your what and how? If you’re not clear on your why – you need to be. It is one of the key foundations of determining your brand and thereby increasing your profits. What are your key principles? What principles and key passions do you bring into your business? What sort of success do you want…. and why do you want it? How do you feel you make a difference / could make a difference? 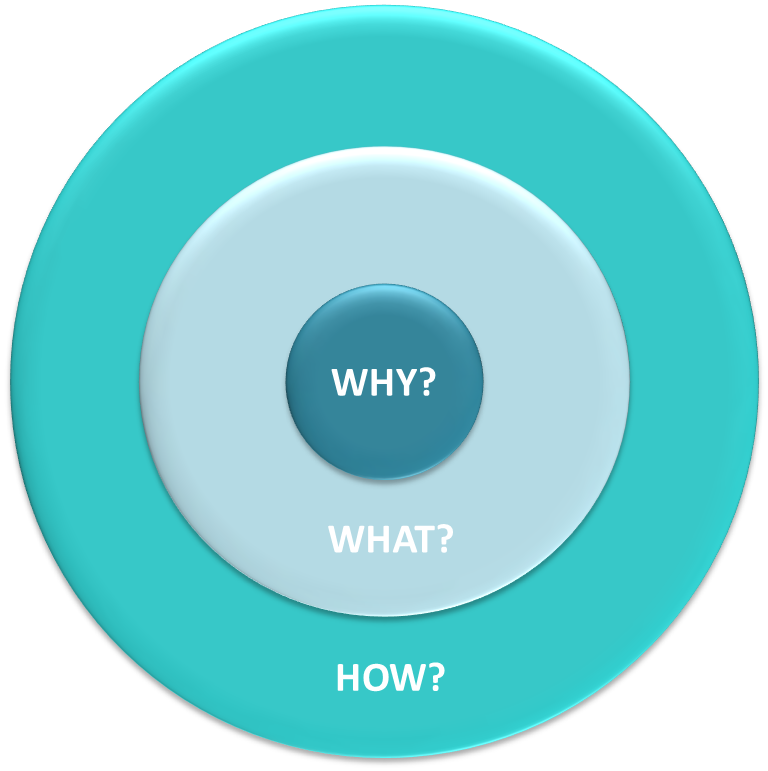 What is your Why around your business? 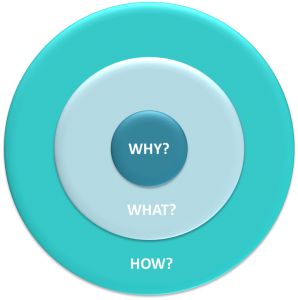 How can you bring more of your Why into your marketing messages?